According to Netflix, viewing in the US was down about 32% yesterday compared to a normal Sunday. NFL star quarterback Russell Wilson's new off-the-field venture gave fans the chance to win $250,000 during Sunday's Super Bowl LIII. Wilson is the founder of recently launched mobile gaming app Tally, which gives users the opportunity to win cash prizes for making predictions around major live events — like next month's Oscars or even President Trump's upcoming State of the Union address and of course, Sunday's big game. Tally has raised $9 million in funding from investors who include Amazon founder and CEO Jeff Bezos, Alibaba co-founder Joe Tsai, YouTube co-founder Chad Hurley and Kenny Dichter, the CEO of private aviation startup WheelsUp. Wilson says that Super Bowl engagement inspired the new venture after he pivoted from celebrity-to-fan app TraceMe, and his aim is to make every live event as fun and entertaining as the big game. The podcast series was inspired by the trend of fitness enthusiasts opting for podcasts and "in-ear coaching" over music during their workouts by partnering with running influencer Coach Lee. 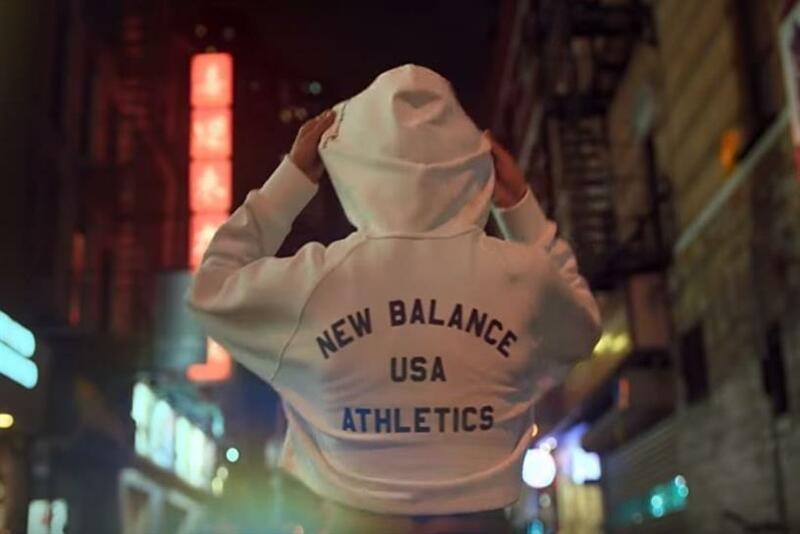 The campaign illustrates how brands are investing in unique ways to bring value to consumers through high-quality content on digital platforms. Marketers see influencers as an important tactic for connecting with younger consumers in authentic ways, as millennials find influencers to be more engaging and trustworthy than celebrity endorsements. In December, 23Capital bankrolled OTRO, an entirely new social media platform that distributes content from some of the world's top footballers such as Zinedine Zidane, Lionel Messi, Luis Suarez, David Beckham and Neymar. The group of players has almost 1 billion followers on social media, and OTRO owns 1500 hours of production with the players and 6000 posts. Nike opened a pop-up shop in Atlanta, designed to cater exclusively to users of its SNKRS app. The temporary store, which will be open through the end of March, is the sportswear giant's latest effort to seamlessly merge its digital and physical shopping experiences. Nike is taking a different approach at SNKRS Atlanta thank it's new flagship store in NYC but the goal is ultimately the same: to get people to spend money on shoes and apparel. Shown on CBS for the first time since 2016 and with ad spots going for around $5 million each, the Rams’ loss scored a 44.9/68 in metered market results, a dip of just over 5.2% from last year's game. On a larger playing field, that metered market result for yesterday’s game is the worst the Super Bowl has done in the early numbers since the Pittsburgh Steelers beat the Arizona Cardinals in February of 2009. The renewal will see Porsche continue as the Official and Exclusive Automotive Partner of the WTA and the WTA Finals Shenzhen. Porsche will also continue as title sponsor of the season-long WTA Finals qualification campaign, which in 2019 will begin an exciting ten-year stay in the Chinese city of Shenzhen. The Porsche Race to Shenzhen will take players through 53 WTA tournaments and four Grand Slams as players compete to qualify for the WTA Finals Shenzhen and the WTA Elite Trophy Zhuhai.